Sydney is blessed when it comes to waterways and national parks. No matter where you live in Sydney, they are not far away and they offer a ton of fun activities for all the family. Sydneysiders have long enjoyed their waterways and national parks but it's only in recent years that we've really begun to understand the significant environmental challenges our amazing marine and national parks face and what we can do by way of conservation to protect them. 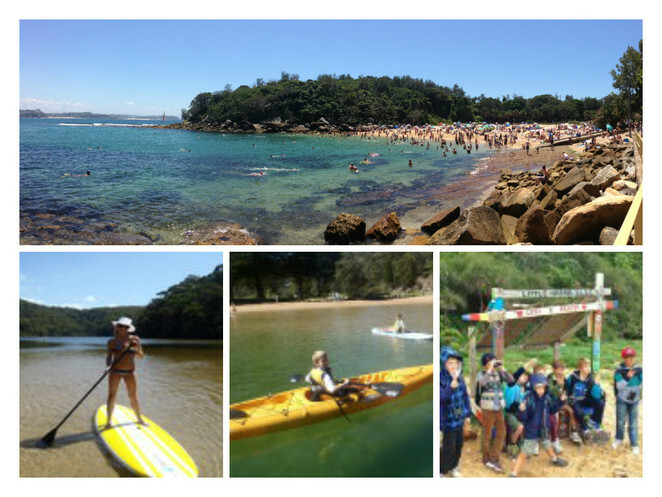 Balancing use, enjoyment and raising environmental awareness is something that EcoTreasures has built a business on, specialising in Eco Tourism experiences of Sydney's Northern Beaches, Ku-ring-gai Chase and Sydney Harbour National Park. EcoTreasures' mission is to provide you with an unforgettable, fun, relaxing Australian experience as well as increasing your knowledge about Australian wildlife, environment, culture, heritage and fun things to do in Sydney. And EcoTreasures delivers this with passion, purpose and people in mind. 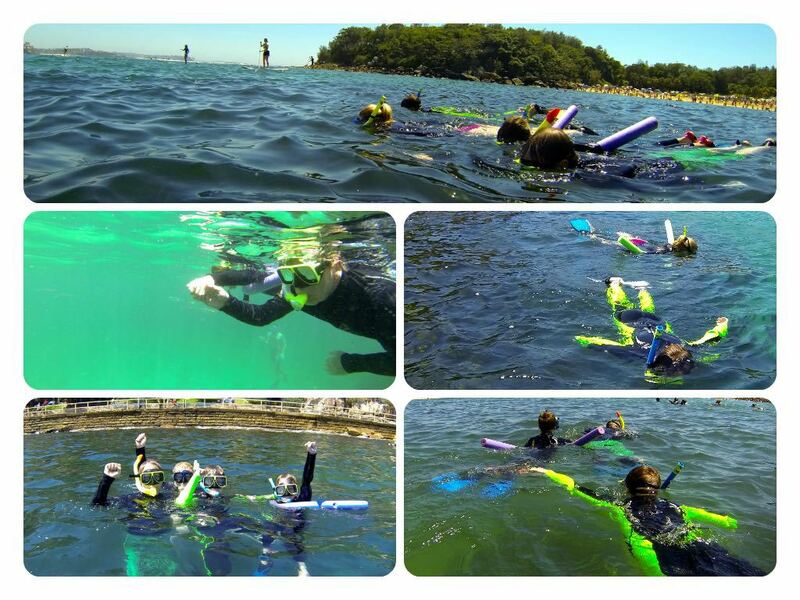 We booked one of the Sydney Snorkeling Tours, the Manly Snorkeling, Walk & Talk Tour, and the experience was amazing. The 2 hour tour started with a Headland nature walk with great view of the Northern Beaches. Our guide, Damien, gave us great insight into the diverse wildlife in the area, showed us examples of bush tucker along the track and talked to us about conservation activities in the area. After the walk, we squeezed into our wetsuits (a post-Christmas challenge), gathered our snorkeling gear and headed off on a guided snorkel tour of Cabbage Tree Aquatic Reserve. The clear aquamarine water was perfect for snorkeling and we got up close and personal to quite a few of the 200 plus fish species of the area, including the famous Blue Groper, an endangered species. Our guide was on constant lookout for fish and other sea life of interest and talked to us about the habitats and how they change during the seasons. In addition to the Sydney snorkeling tours, EcoTreasures also runs snorkeling, paddle board (SUP) and kayak walk and talk tours in the Basin and Ku-ring-gai. They also run private tours, team building days, education tours and kids parties if you're looking for something different and special to do. We enjoyed this experience so much, we're planning to book further tours with EcoTreasures to learn more about the environment whilst having fun in it! Keep your eyes peeled for the next review. For more information about EcoTreasures' tours and activities, go to their website.